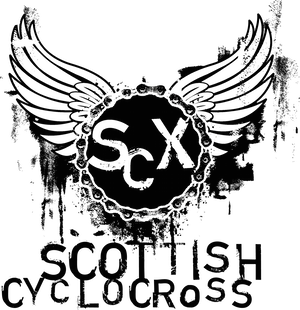 Glenmore Lodge Cyclocross Weekend, UPDATE. Due to increased numbers at this year SCX races the main race at Glenmore Lodge on both Saturday and Sunday needs to be split. The timetable for the weekend is as follows. I'm curious, is it the same course both days? Hi. Will the separate vets, women and junior race still be 1 hour or reduced to 40 mins? I was thinking of entering this, what is the skill/fitness levels like? Is it doable on a SS mtb? > what is the skill/fitness levels like? 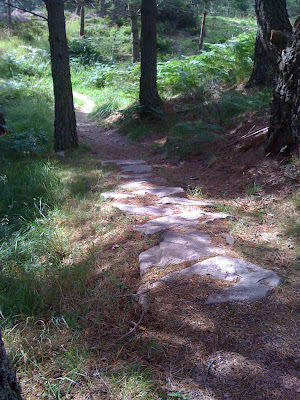 course is a lot less technical than an average Scottish XC course. course was all rideable (apart from the hurdles) on a SS cx bike last year (42:20).